According to sources State Bank of India has released an employment notification calling out aspirants to apply for Specialist Cadre Officer Posts. Meanwhile those interested can check out the eligibility, salary scale, how to apply and the complete details of the government jobs here. The selection process will comprise a short listing round and an interview. Selected candidates can earn up to Rs. 45950. The last date to apply for the government job is Sep 24, 2018. 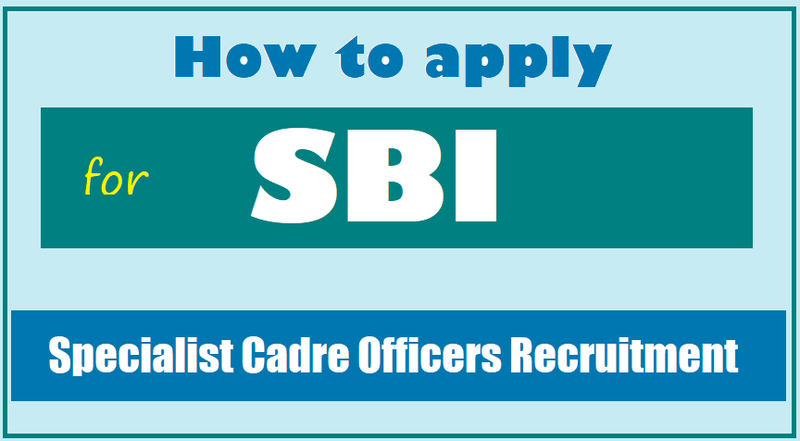 In order to apply for SBI Recruitment 2018, follow these steps: On the home page scroller against important notice, click on the link that reads, Recruitment Of Specialist Cadre Officers(Regular/Contractual). The list of notifications about current openings will be displayed on the screen. 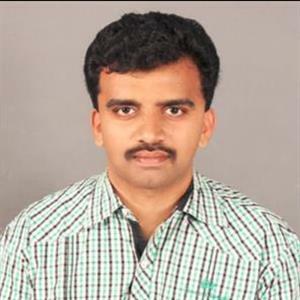 Click on the relevant post. Click the application link that opens. You will be directed to IBPS website. Click on the button that reads, Click here for New Registration. A pop-up menu will open. Read the points mentioned carefully. The registration form will open. Enter your details in the fields provided. Enter the security code and Click Save & Next and follow the subsequent pages to complete the registration process.